Open loft office space with polished concrete floors, two bathrooms and pantry. 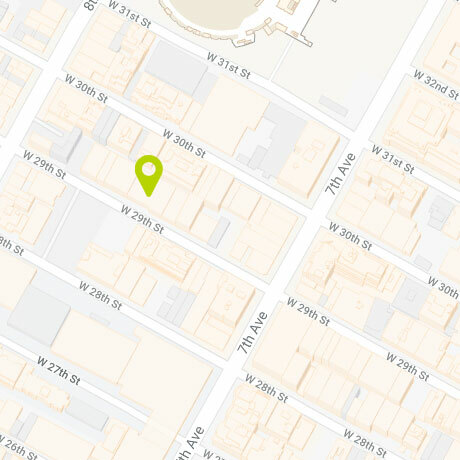 Great central location near the Eventi Hotel and one block from FIT- Fashion Institute of Technology in Chelsea, with great restaurants, shopping, and night life. Near the Seventh and Eighth Avenue subway lines and Penn Station.